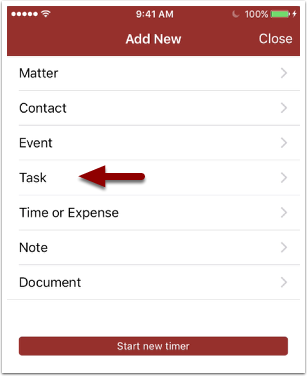 Rocket Matter Knowledge Base Mobile ApplicationHow to add a task. 4. 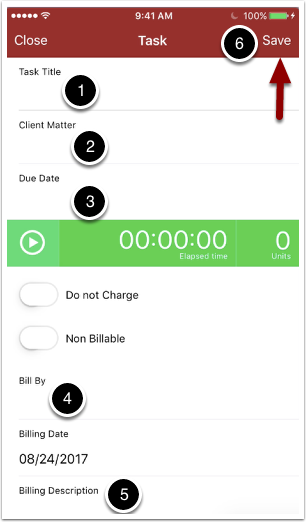 Add the task title, client, matter name,,task due date, billing description and click save. Prev: How to add a calendar event. 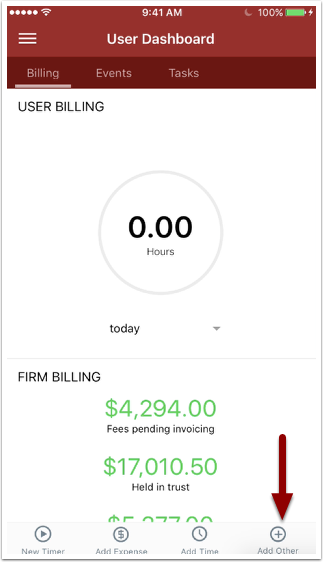 Next: How to add a time, cost or flat fee billable entry.